I hope summer is going well. Only one memo this week. 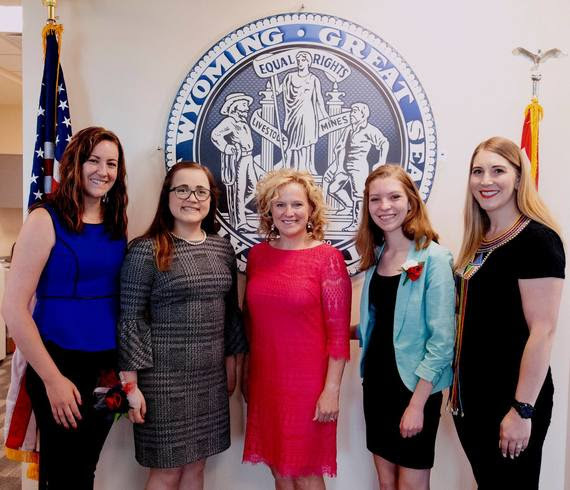 Bailey from Cheyenne was elected State Superintendent at Girls State. She visited the WDE on Friday with her alternate, Riley from Rock Springs, to talk about education and leadership.